Most college students spend their time studying for exams, writing papers, and preparing presentations. This semester, our athletic training class was given the chance to observe a variety of certified athletic trainers throughout the St. Louis Metropolitan area. The settings included nearby universities, professional sports teams, and high schools. As I am approaching the graduate school portion of SLU’s Athletic Training program, I was excited to learn from other SLU graduate students at their clinical sites. After observing for over 75 hours at different clinical sites, I enjoyed observing the athletic trainers at the university level most. I noticed that athletic trainers at universities interacted with one specific team and got to know each individual athlete on a personal level. One of the universities I enjoyed observing was SIUE. 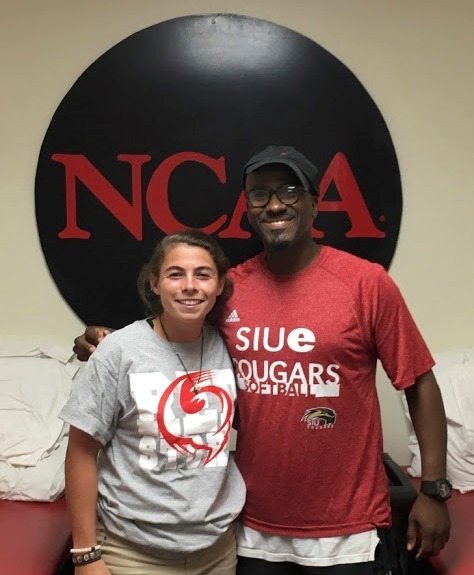 I observed Stephanie Ross, SLU MAT Class of 2017, at her clinical setting with SIUE softball. 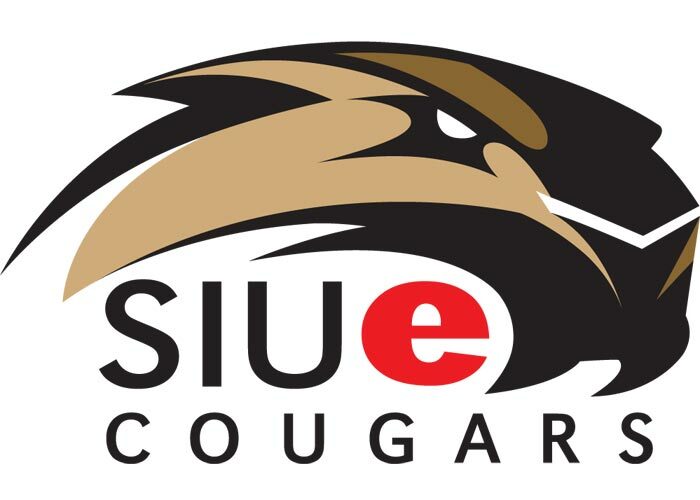 Her preceptor, James Mays MS, ATC, is one of the current certified athletic trainers working with SIUE Athletics. I really enjoyed the atmosphere while observing Stephanie and James interact with the Women’s Softball team. The team respected both Stephanie and James and came into the athletic training room with good spirits. James was very close with all of his athletes and got to know each and every player. I noticed that he didn’t have to ask what tape jobs some players needed or where they needed ice. He had gotten to know each and every player and knew where each player was experiencing her injury. On top of that, James also asked players about topics outside of sports, such as their social life and academics. For example, he specifically reached out to an athlete to ask how their statistics exam went. This shows that James gets to know each and every player on a personal level, rather than just treating each athlete as a patient. Stephanie also got to know each of the athletes on a personal level. I enjoyed observing how athletic trainers are able to interact with the athletes on a personal level, while still providing quality care. 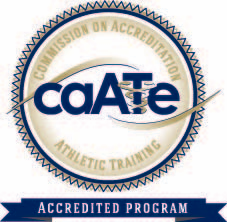 I learned that creating a relaxed and open environment is key to being an athletic trainer. This ensures the athletic trainer understands the athlete as a whole. This is just one of the qualities to being an Athletic Trainer I was able to learn from experience in the clinical field, rather than from a book or class lecture.